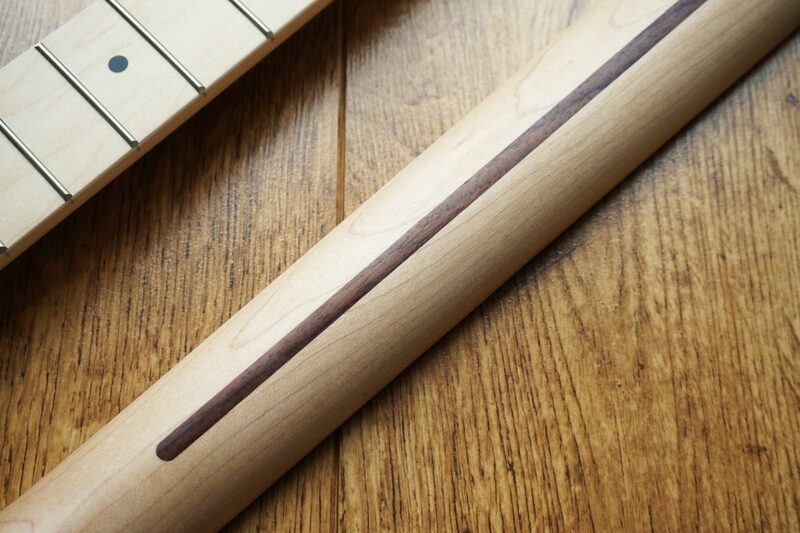 Free UK Delivery and Worldwide Shipping Available on all Orders. 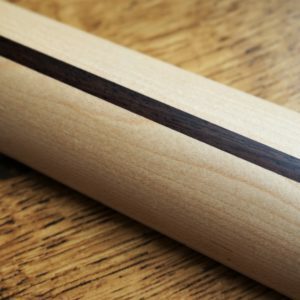 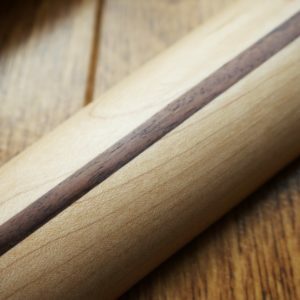 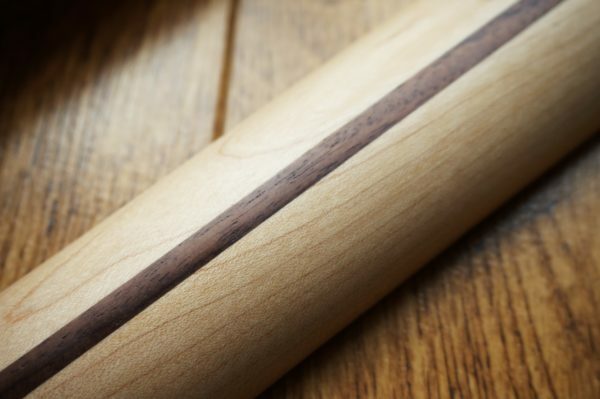 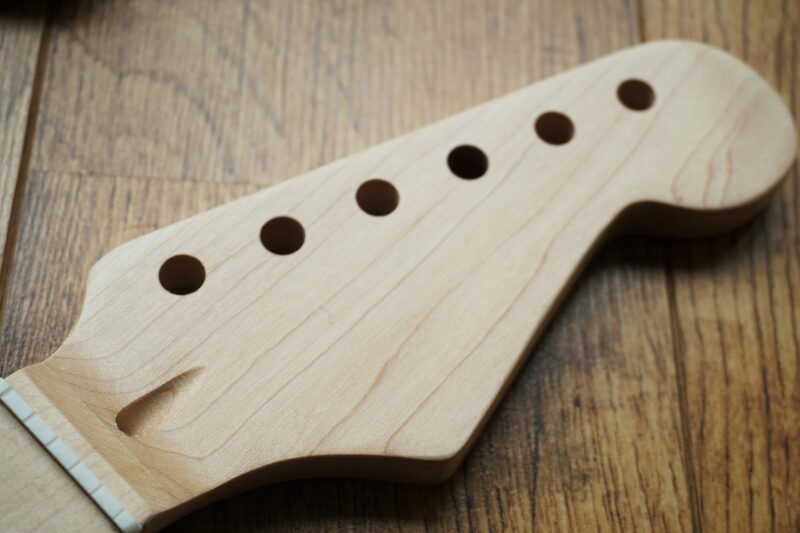 A Canadian maple Stratocaster neck with a beautiful rosewood skunk stripe. 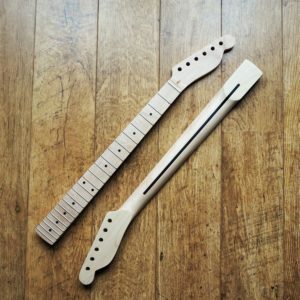 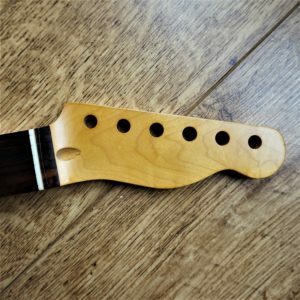 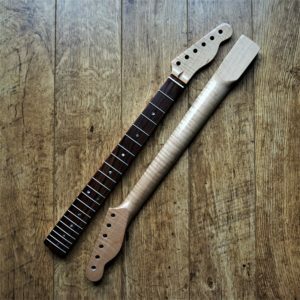 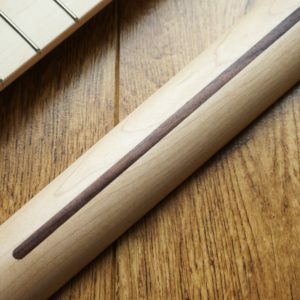 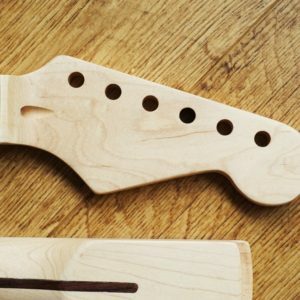 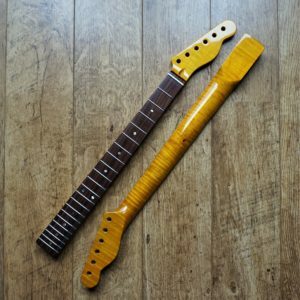 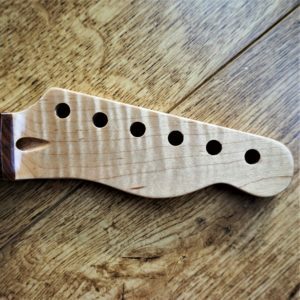 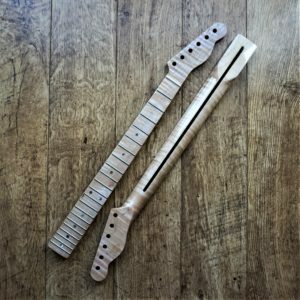 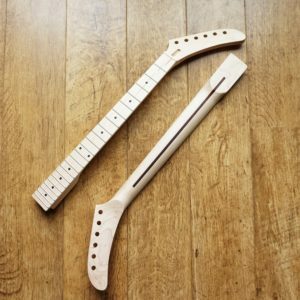 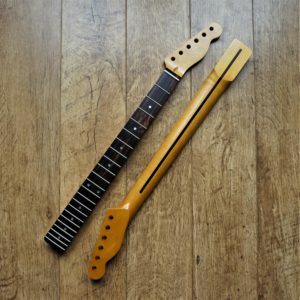 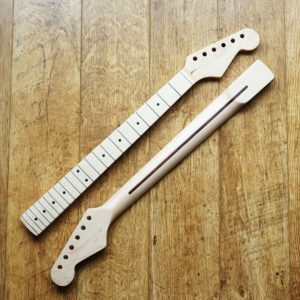 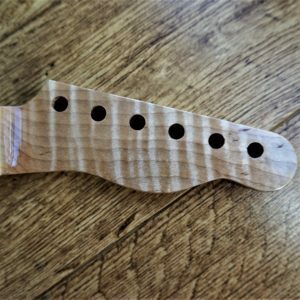 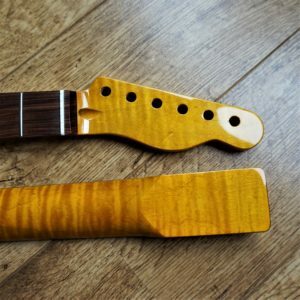 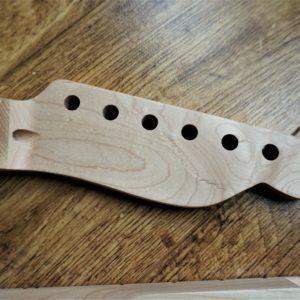 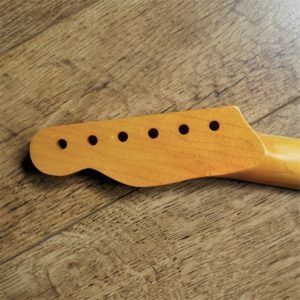 This neck is finished with a very thin coat of matt poly making it a very fast playing neck. 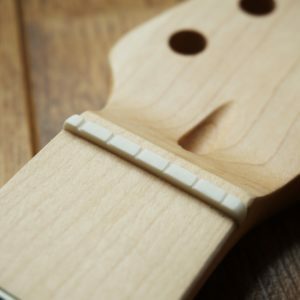 All of our necks also come with bone nuts installed. 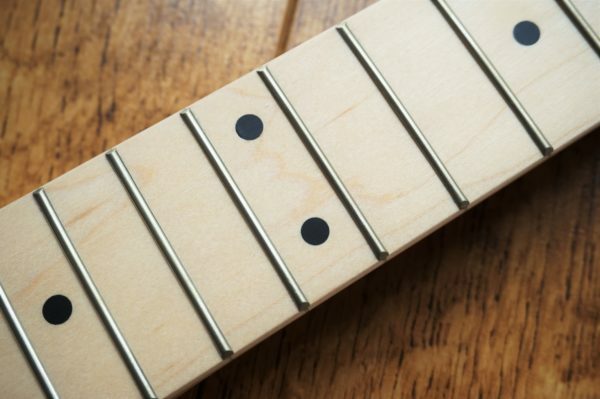 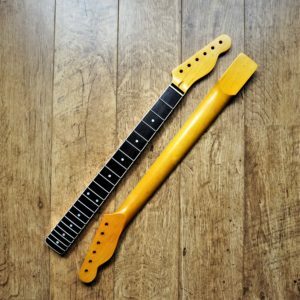 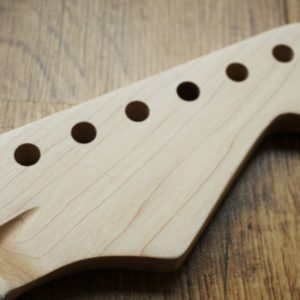 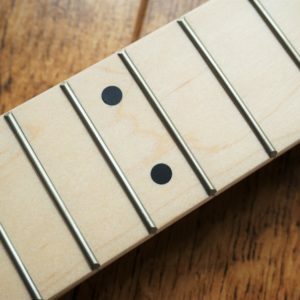 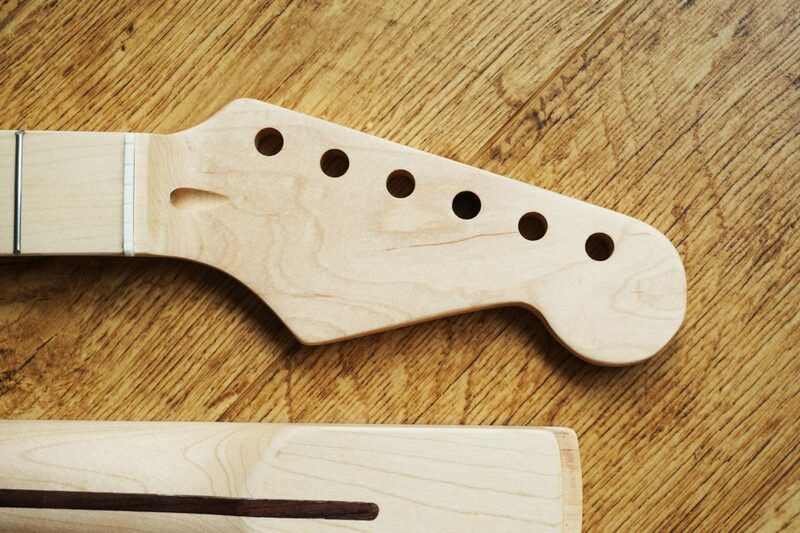 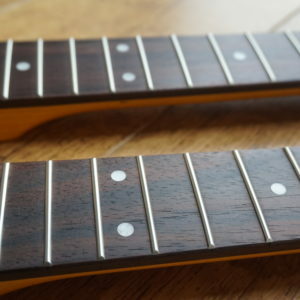 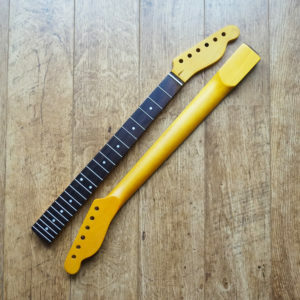 This neck is perfect as an upgrade as if you are building your own parts caster. 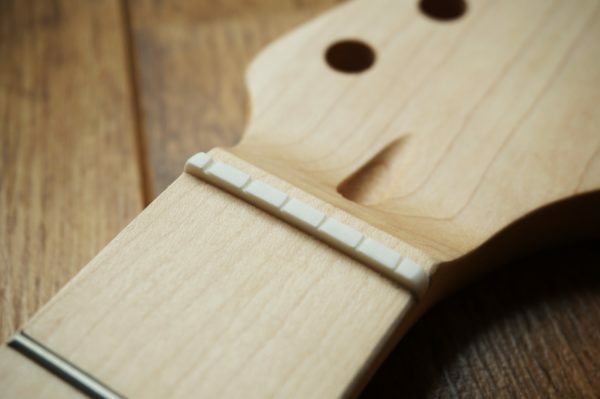 No expense has been spared in terms of the materials used in this amazing neck.